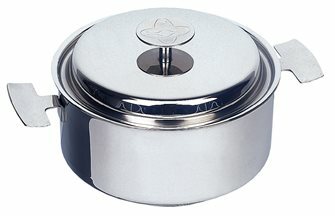 Baumstal cooking pot in stainless steel, diameter 20 cm with lid, induction compatible, to perfectly prepare smoked cooking. 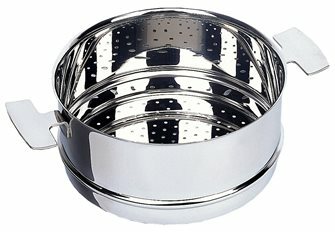 Baumstal casserole in stainless steel compatible induction, diameter 24 cm, with lid, for smoked cooking, roasts, gratins ..
Baumstal high strainer in stainless steel diameter 16 cm, to be stacked on a pot or pot to simultaneously cook in the pot and steam cooking. 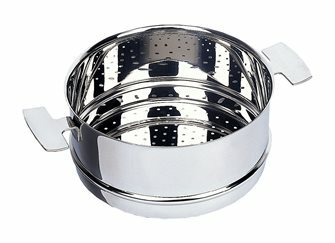 Baumstal high strainer in stainless steel diameter 24 cm, to be stacked on a pot or pan to simultaneously cook in the pot and steam cooking. 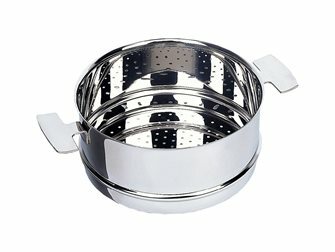 Baumstal stainless steel hollow sieve, diameter 24 cm, allows simultaneous cooking in the pot and steam cooking. 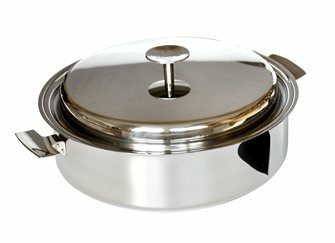 Baumstal induction-compatible stainless steel cooking set including a cooking pot, a colander and a vegetable rack to be stacked to make 3 different cooking simultaneously. 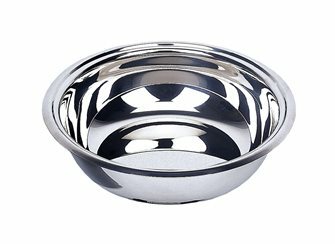 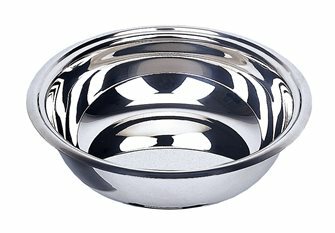 Baumstal stainless steel vegetable dish, diameter 16 cm, for bain-marie cooking, terrines, flans, preparations to be reheated. 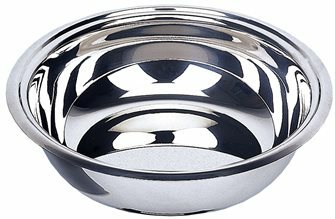 Baumstal stainless steel vegetable dish, diameter 24 cm, for cooking in bain-marie, terrines, flans, preparations to be heated. Baumstal sauté pan in stainless steel diameter 20 cm, induction compatible. 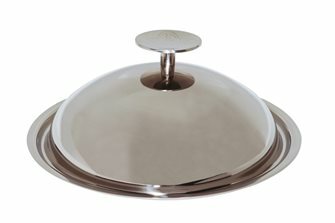 Versatile, it allows to grill, grasp, brown, steam, simmer, gratinate ..
Baumstal stainless steel bell lid, diameter 24 cm, allows you to enlarge the cooking volume and to make perfect cooking. 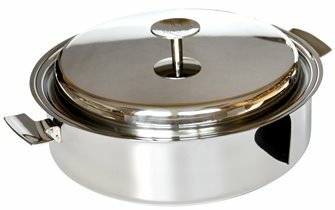 Baumstal induction-compatible stainless steel cooking set including a cooking pot, colander and a vegetable rack to stack at the same time for 3 different cooking times. 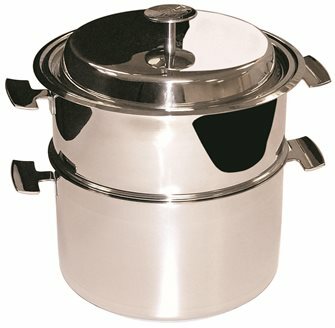 Baumstal rice and leguminous cooker in stainless steel diameter 16 cm, induction compatible. 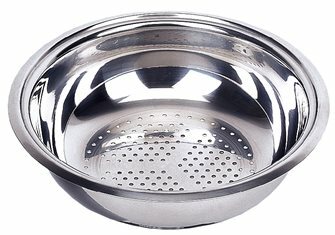 Baumstal high strainer in stainless steel diameter 20 cm, to be stacked on a pot or pan to simultaneously cook in the pot and steam cooking. 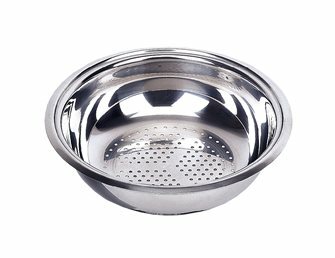 Baumstal casserole in stainless steel compatible induction, diameter 20 cm, with lid, for smoked cooking, roasts, gratins ..
Baumstal stainless steel strainer, diameter 20 cm, allows simultaneous cooking in the pot and steam cooking. 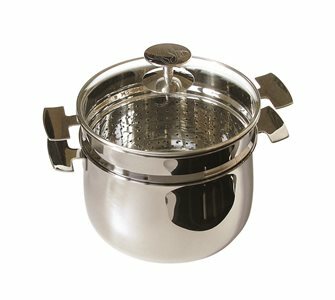 Baumstal cooking pot in stainless steel, diameter 16 cm with lid, induction compatible, to perfectly prepare for cooking. 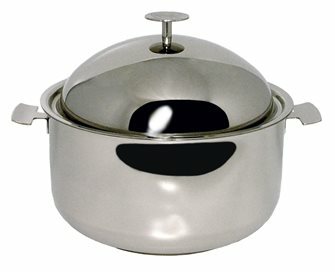 Baumstal sauté pan in stainless steel diameter 28 cm, induction compatible. 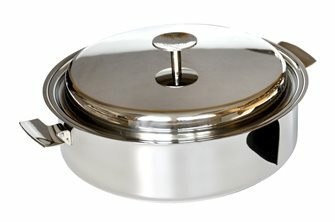 Versatile, it allows to grill, grasp, brown, steam, simmer, gratinate ..
Baumstal casserole in stainless steel compatible induction, diameter 28 cm, with lid bell, for smoked cooking, roasts, gratins ..
Baumstal sauté pan in stainless steel diameter 24 cm, induction compatible. 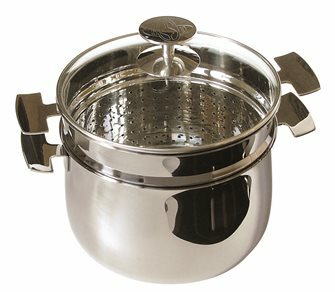 Versatile, it allows to grill, grasp, brown, steam, simmer, gratinate ..
Baumstal vegetable peeler in stainless steel, diameter 20 cm, for cooking in bain-marie, terrines, flans, preparations to be heated. 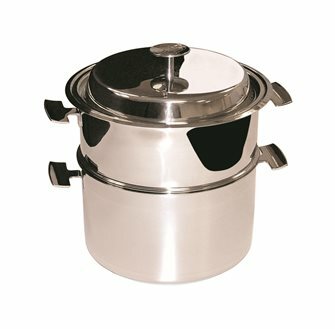 Baumstal rice and leguminous cooker in stainless steel diameter 20 cm, induction compatible. 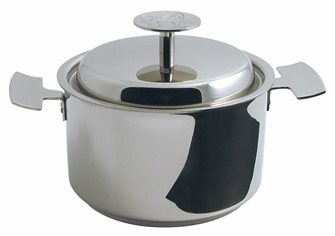 For the cooking of 1 kg of cereals. 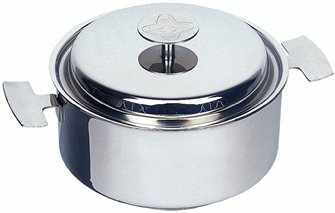 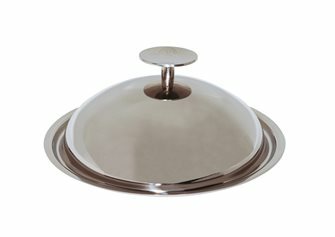 Baumstal bell lid in stainless steel, diameter 20 cm, allows you to enlarge the cooking volume and to make perfect cooking with smothering.